Whose lifes makes Knowspread better? At Applifting we use Knowspread to teach employees everything they need to start working as soon as possible. Also, we use it whenever we work with a new technology and want our employees to be proficient in its use, fast. 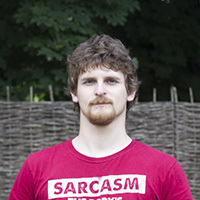 Chief of HR, Applifting s.r.o. 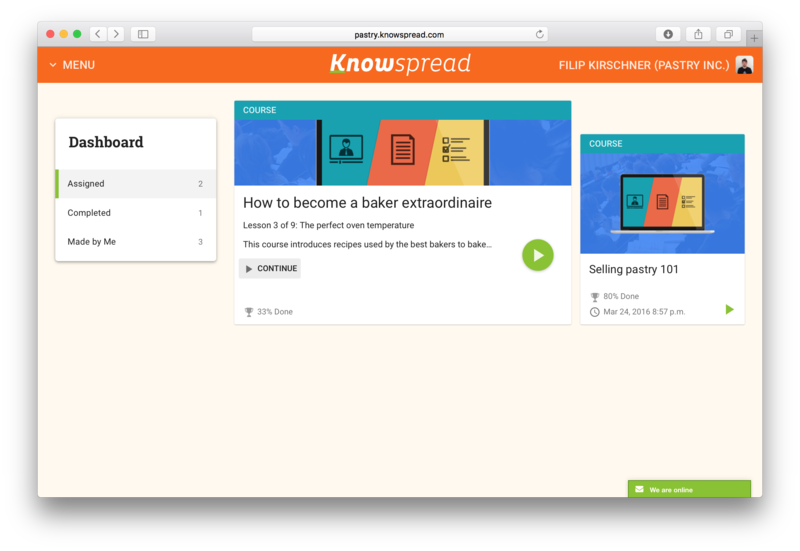 Knowspread is free to use for companies with up to 3 students and 10 GB of course storage space. You can upgrade anytime to one of our paid plans.